McBride heading back to court to fight for his job - SABC News - Breaking news, special reports, world, business, sport coverage of all South African current events. Africa's news leader. Robert McBride wants the court to set aside Police Minister Bheki Cele's' decision not to renew his contract as head of IPID. 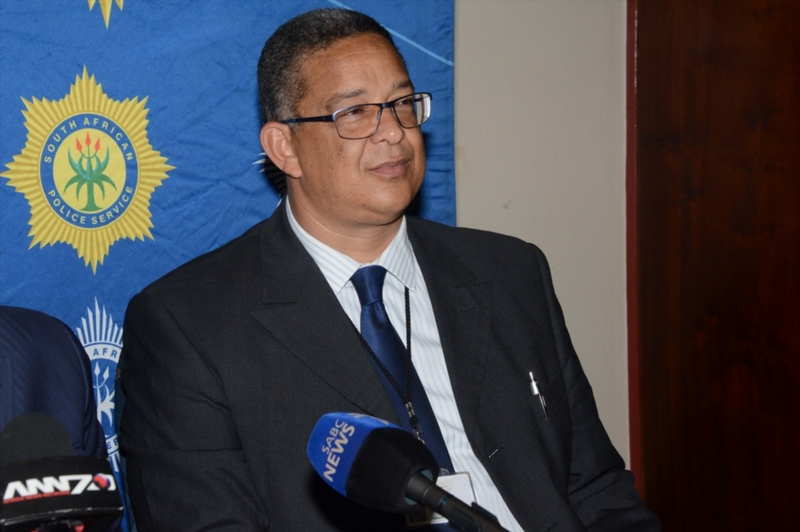 Independent Police Investigative Directorate (IPID) head Robert McBride is heading back to the High Court in Pretoria on Tuesday morning to fight for his job. McBride wants the court to set aside Police Minister Bheki Cele’s decision not to renew his contract as head of IPID. Cele has reportedly argued that his decision is not cast in stone and it’s up to Parliament to make the appointment. In 2015, Mcbride successfully challenged an invalid decision by former Police Minister Nathi Nhleko to suspend him. Cele has written to Parliament’s Portfolio Committee on Police, proposing that McBride’s five-year contract not be renewed. McBride says the Minister is acting unlawfully because the committee won’t have time to consider the matter before his contract ends. This entry was posted on 12 Feb 2019,09:41AM at 9:41 AM and is filed under South Africa. You can follow any responses to this entry through the RSS 2.0 feed. Both comments and pings are currently closed.